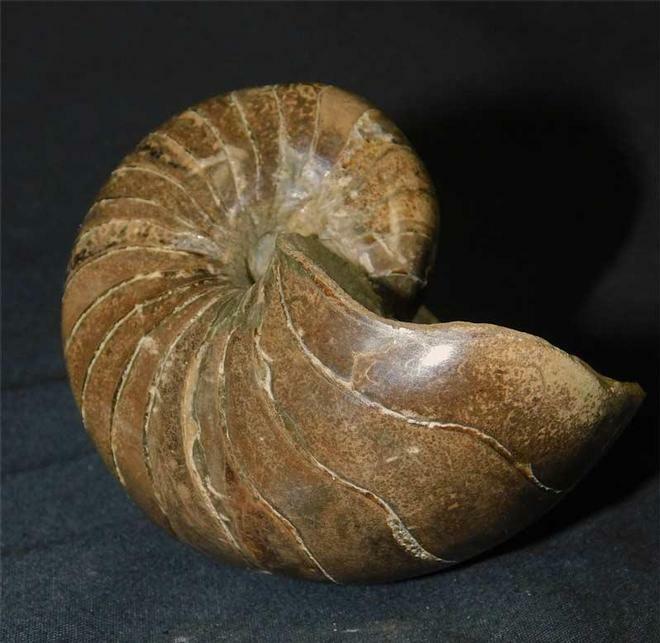 Fossil nautilus from the North Yorkshire coast are rare and highly sought after. 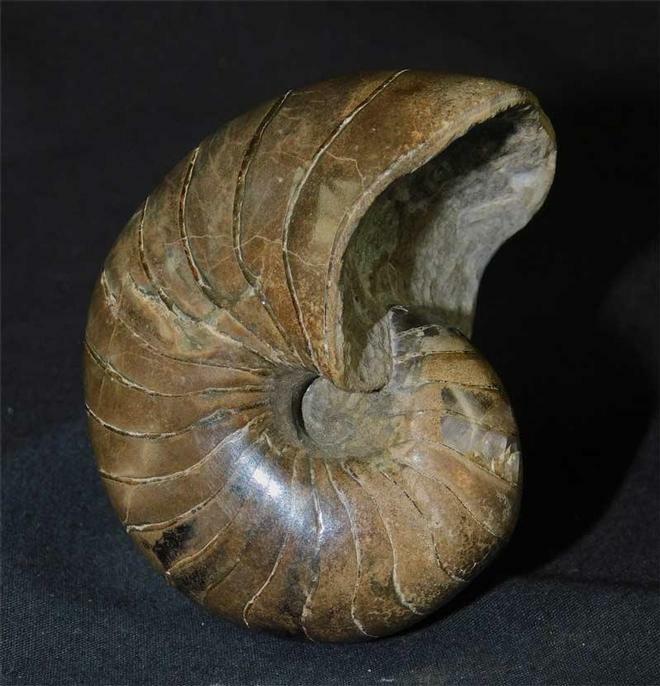 This particular specimen has been ground down to reveal the nautilus's chambers and then a high polish applied. 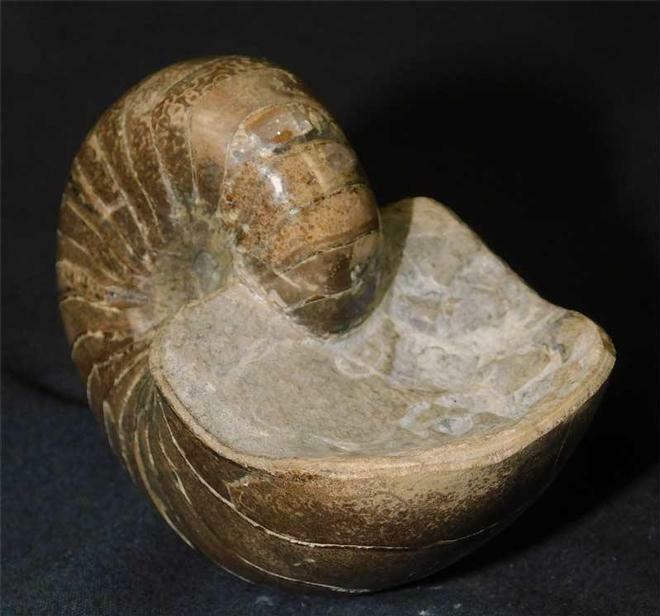 The specimen is totally matrix free and is preserved on both sides. 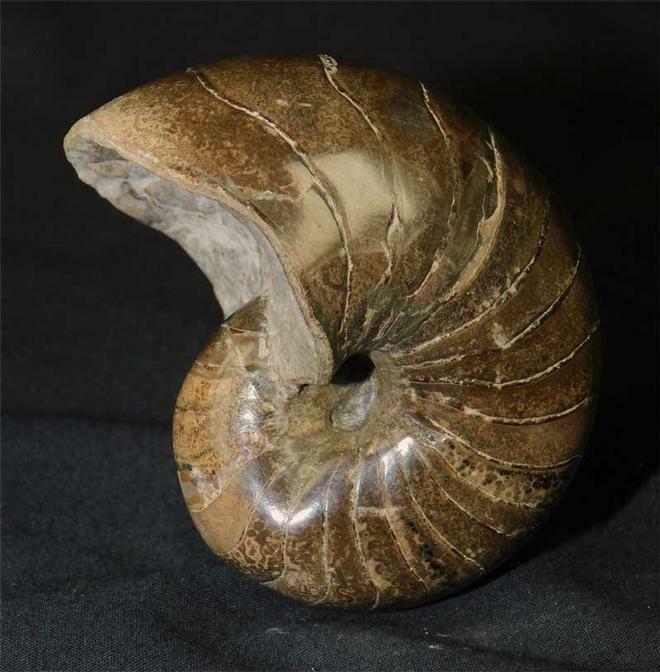 A lovely addition to any collection, especially for collectors of Yorkshire coast material.